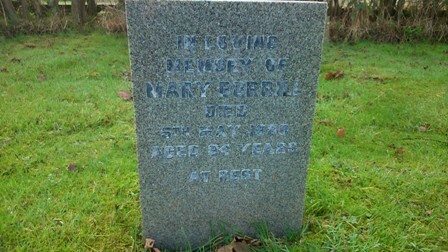 In Loving Memory of Mary Burrill. 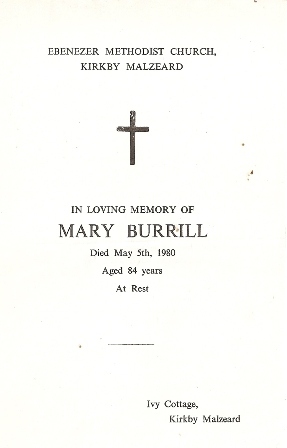 Died 5th May 1980. Aged 84 years.